Dr. Dare is a native of Northern California, graduating from Clear Lake High School. 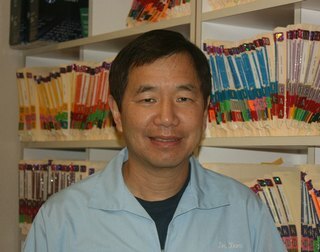 He received a Bachelor of Science degree in Biology from the University of California at Berkeley, then went on to earn a Doctor of Dental Surgery degree at the University of California at San Francisco in 1983. Dr. Dare continues to further his education to keep abreast of the most current procedures and equipment in the dental field. Dr Dare has been practicing dentistry for 28 years and serving the dental needs of Oakley for over 20 years. He is currently a member to the American Dental Association, California Dental Association and Contra Costa Dental Society.